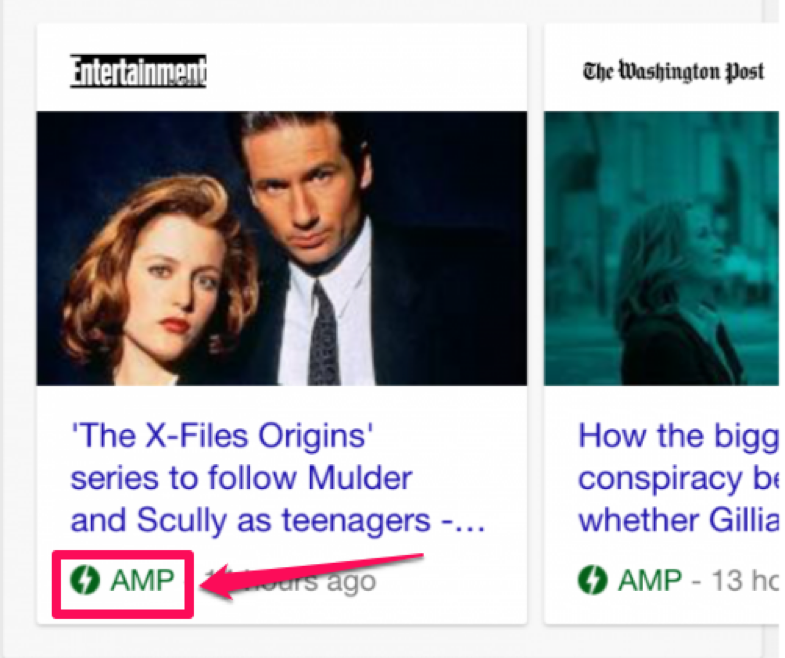 Google's AMP: Does Your Website Really Need It? Needless to say, if you are running a full-fledged website, rich in content. I know for a fact that Google's AMP tool helps content sites load fast, as in really fast, on your mobiles. 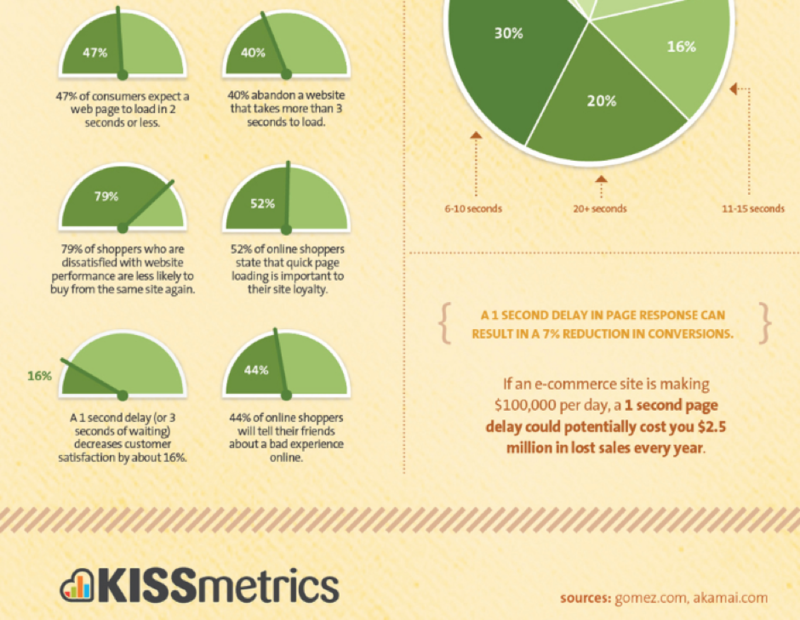 And the results are amazing: Better user experience, higher engagement, not to mention amazing conversions. For your information, content-rich sites such as New York Times, The Verge, The Huffington Post, Vox, BuzzFeed and the Washington Post already have adopted the new AMP pages. "Google's AMP has been set up with an express purpose of accelerating mobile web's speed"
Yes, AMP is mushrooming. For your information, tens of thousands of developers are already flocking to AMP’s GitHub repository and almost 16000 AMP pages are being created every day. That’s some number, isn’t it? So, if you are running a content site, it’s time you put your AMP project into first gear at the first opportunity. Another important reason being, AMP files are cached in Google cloud, which enables AMP pages to appear on Google searches instantly. Additionally, AMP does not permit ads to be directly embedded into the website. All these things ensure that your mobile web pages load instantly. Google separates typical mobile pages from the AMP pages by ensuring they appear on the top-of-the-fold in Google searches. Plus, such content appears with AMP symbol in green. And given that it stands out from regular pages, it’s bound to get more clicks, ensuring better click-through-rates for your news items and blog posts. And, since AMP results load faster, search users are looking for more AMP optimized pages. 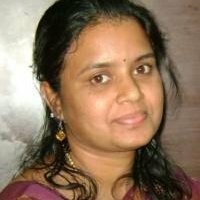 Why Should Websites Implement Google's AMP? Because nothing sabotages your sales lead like a slow website. According to research by Soasta.com, bounce rate could be as high as 58% for web pages that take ten seconds to load. If the bounce rate on the desktop is this high, imagine the bounce rate on the mobile web where the users’ patience lasts just nanoseconds? And now with 91% of the users turning to their smartphones for ideas while completing a task at hand, it has become all the more important for mobile web pages to load faster, than ever before. And then, slow loading is just one thing. Come to think of it, mobile web users have to deal with other issues as well, such as connection faults, poor formatting, non-mobile optimized content, among many others, which further ruins their mobile experience. No wonder, Google want websites to be up to speed with Google's AMP. According to Gary Illyes, Webmaster Trends Analyst at Google, AMP pages load four times faster and even use eight times less data in comparison to conventional mobile-optimized pages. What’s more, 80% of the publishers are getting more views, while a significant number of publishers are witnessing higher eCPMs. For example, NYTimes.com had a reputation of running one of the slowest loading sites. It took almost 4 minutes to download 2 megabytes of data on your desktop, thanks to multiple hosts. Though the words and the pictures got downloaded in less than five seconds, for the article page to get fully downloaded it took almost 4 minutes. Now, thanks to Google's AMP pages, the article page gets downloaded in mobile in 2.99 seconds, while the desktop version takes nearly 3.82 seconds. More than anything, the AMP version ensured that HTML pages downloaded fully, while parsing got completed in 0.857 seconds. This only means Google's AMP is proving to be a boon for online businesses. On the other hand, even search users are getting hooked to AMP content, so much so that they are demanding more of such pages. And why not? AMP pages are attractive, image-heavy, and appear above the fold in the search results. This makes it easy for the mobile users to click and consume content. If you want to implement AMP into your mobile website, first create an alternate version of your site by logging in to your Google Webmaster Tools. There under the Search Appearance drop-down menu appears Accelerated Mobile Pages. Go ahead and click on it to create AMP pages. That said, also thumb through AMP project guidelines to ensure that you play by the rules. For your information, the standards are similar to HTML, but then, Google has pared it down to a bare minimum. You can also check out GitHub: AMP Project. And, as it turns out, if your website is already on WordPress, then making alternate pages becomes easy because WordPress comes with a plugin, which will help you come up with an alternate version instantly. But then, remember, the plugin only supports posts, as in the creation of alternate versions of your posts, automatically. It does not support other website pages, or for that matter the archive pages. Who’s Going to Benefit from AMP? As mentioned above, content sites such as News and Blogs are the biggest gainers. Even if you have a solid mobile app strategy in place, having an AMP version of your site will only help article pages load faster. If your website is receiving a lot of traffic from mobile, then again, it’s worth experimenting, even if you got a solid mobile strategy in place. If you are entering into new marketplaces, given that competition would almost be nil, AMP pages is worth your time and effort. For that matter, even if your website doesn’t fall into any of the above categories, there’s no harm in checking this tool out, because you never know what the future Google updates will entail with regards to AMP. Yes. AMP supports a whole lot of ad formats, ad networks and technologies. Sites that have enabled AMP HTML can continue to use their ad networks and formats unless it detracts the user experience. The AMP project also aims to support subscriptions and paywalls. Though Google and AMP team wants all the websites to go the AMP way, but then there are risks involved, as in AMP pages could directly affect your Domain Authority. So, traditional sites: better wait-and-watch as of now, because it’s not worth walking out on a limb and putting your website’s reputation at stake. However, Google's AMP is a perfect fit for News and Blog sites. There is no confusion on that score. Hope you got the drift of what AMP is all about and who should be using it? Any new insights or counter arguments, go ahead and share them in the comment section below. I am all ears.